Earn PDH's or CEU's at our popular Loss Prevention Seminar. 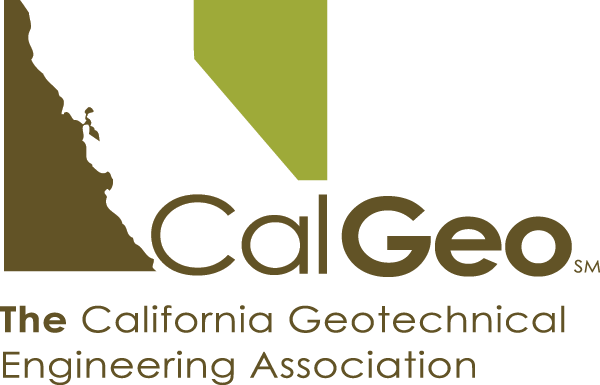 Specifically designed as a training for field staff, technicians and inspectors, CalGeo's Loss Prevention Seminars feature breakfast and 4 engaging speakers covering the topics of: quality control, pre-task planning & safety, communication skills in the field and everyone's favorite, liability and expert witness case histories. Registration & program will be updated through November 2018. Breaks will be provided between sessions with time for questions and quiz prizes! Adam Killinger, P.E., G.E. 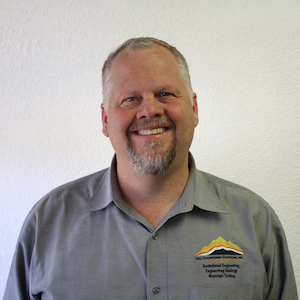 is Geopier's Region Engineer in Northern California and Nevada. Adam has 15 years of geotechnical experience. He completed his BS in Civil Engineering and Geotechnical Engineering at California State University - Chico and received his MS in Geotechnical Engineering from the California State University - Sacramento. Adam has experience in business development, project management, ground improvement design, and construction support. When Adam is not working, he enjoys traveling and spending time with friends and family. 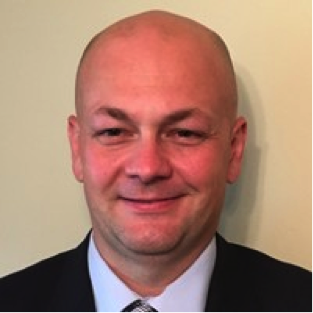 Matt Boos is a Corporate Safety Professional for the Western Operating Group for Terracon Consultants based in the Kansas City area. Previously he owned an independent safety and environmental consulting firm serving clients throughout the United States. He is a Certified Sustainability Manager and a Specialist in Emergency Management. Eric Swenson, GE, CEG, is a Geotechnical Engineer and Engineering Geologist who has been practicing in California for over 30 years. He has worked on the design and construction of projects as small as single family residences to major dams, schools, and hospitals. In Geotechnical complexity he has worked in ground improvement, deep foundations, soft soils, shoring and underpinning, and all assortment of shallow foundation projects. He earned a BA in Geology form UC Berkeley and an MSCE from San Jose State University. He has held a variety of positions starting as a laboratory technician breaking concrete cylinders up to president of an engineering firm. 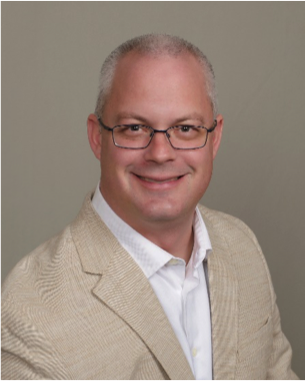 In 2016 he started his own geotechnical engineering practice, Geo-Engineering Solutions Inc.
Bruce currently practices law at the Law Office of Richard Bruce Paschal. The focus of his practice is transactional and contract negotiation, environmental law and risk assessment, labor and management, and government relations. Responsibilities include serving on board of directors. REGISTER EARLY and save! Only $130 through the end of 2018.